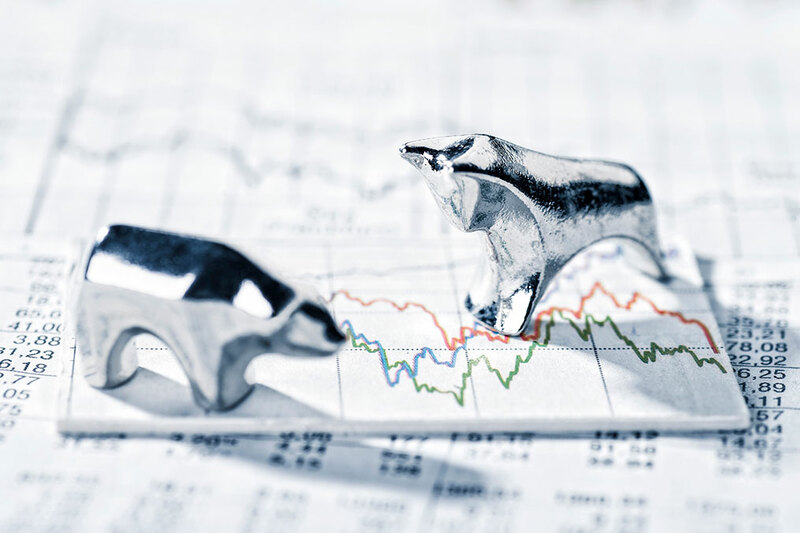 The Securities attorneys at Roetzel have extensive experience in dealing with the SEC and in representing issuers, underwriters, placement agents, and selling and controlling shareholders in all phases and types of capital markets transactions. We can guide you through the capital formation process. We advise our clients on the specific regulatory requirements of their businesses, from industry specific regulatory requirements to those imposed by federal and state securities laws. We use an interdisciplinary approach to partnering with our client. Our team is highly skilled in the preparation of offering prospectuses and other disclosure documentation, corporate governance, and the myriad issues relating to the SEC and stock exchanges. Many of our securities attorneys are former general counsels and senior executive officers of public companies. As with many of Roetzel’s practice groups, we use an interdisciplinary approach to partnering with our client. Issues that arise in connection with securities transactions and regulations require input and experience from different practice groups. We develop an on-going counseling relationship with our clients, which allow us to bring a practical approach to each matter or issue, whether for a large international company or for a client that generally does not engage in dealings with the SEC and/or other regulatory bodies. Advise private investment companies exempt from the Investment Company Act of 1940, such as fixed income funds and "funds of funds"